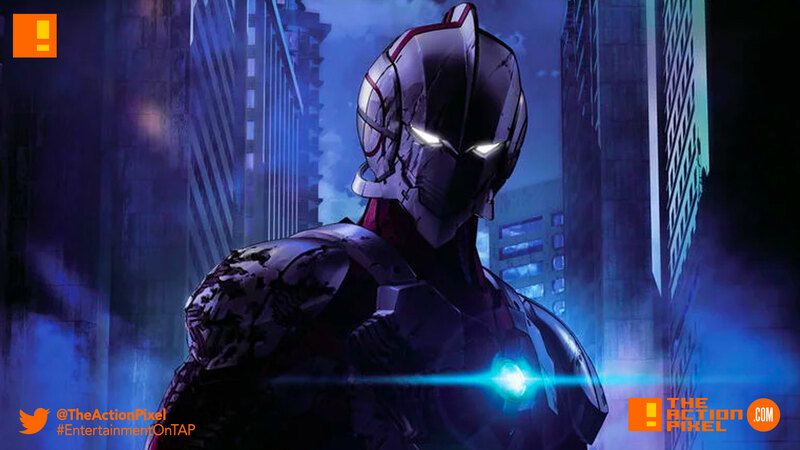 An action drama centred around a man possessing the spirit and DNA of the legendary hero “Ultraman” as he wears a metallic ultra suit and fights against evil. Everyone’s favourite death metal panda is back! Retsuko will return to Netflix for Aggretsuko Season 2. Produced by Fanworks and featuring a character originally created by Sanrio, the creator of Hello Kitty, season two of Aggretsuko is coming to Netflix.